If you are looking for a Loft in Milan for corporate events or private parties of any kind you can choose from a wide range of locations suitable for your needs depending on the type of event you want to organize! 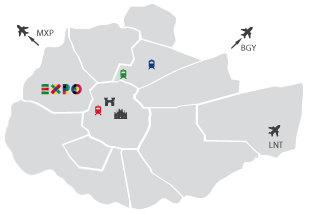 In this section you will find all the lofts for events in Milan! All these lofts are exquisite multipurpose event venues and we are the exquisite multi-skilled team that will be happy to organize your event!